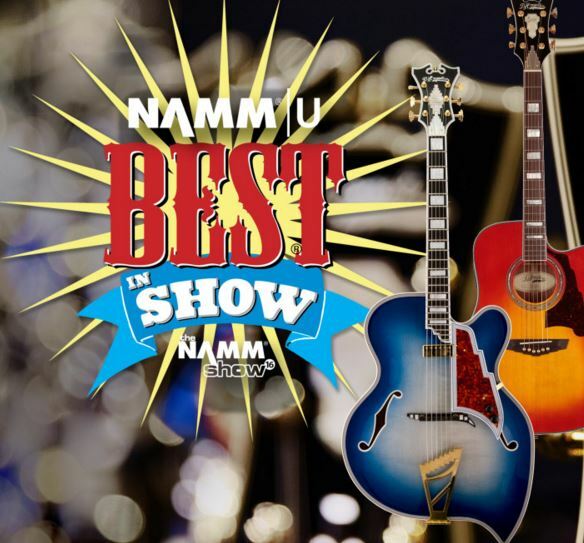 D’Angelico has received the BEST IN SHOW at the 2016 NAMM show. This is quite an honor and proves that D’Angelico is “one ot watch”. This entry was posted in Musical Instruments. Bookmark the permalink.